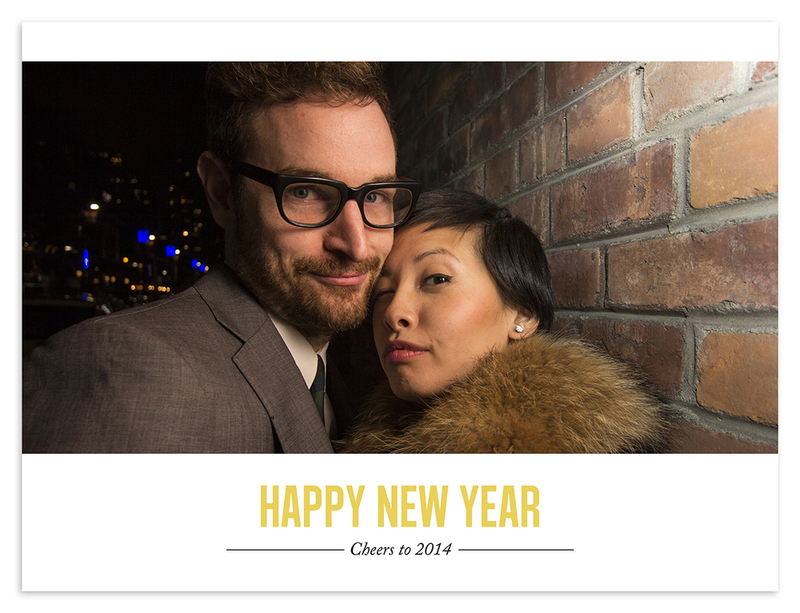 Very excited to see where 2014 takes us. A huge thank you to everyone who has become part of The Pauhaus family! We could not have asked for a better first year and we owe it all to the love, support, and faith of our friends, family and loyal clients (many whom have become friends!). The learning curves and growing pains throughout this first years have helped us refine The Pauhaus look and experience. Every single baby, mama, family, and couple have been true inspirations, reminding us why we adore what we do. It is hard to believe that it was just over a year ago that we made the jump into photography, providing you with long lasting memories to keep and share with your future generations. Looking back on the body of work produced, I can safely say it was a leap worth taking! There are no words to describe the gratitude and the joy I feel being able to do what I love and bring happiness to others. Thank you a million times over for the honour of photographing you and your loved ones! Hope everyone's last day of 2013 was well spent with loved ones, that everyone arrived home safe and sound, and had a great greasy breakfast to soak up all that bubbly!